Whether due to stress, boredom, or out of plain habit, nail biting is a nasty routine that wreaks havoc, not only on the appearance of our hands, but on our health as well. 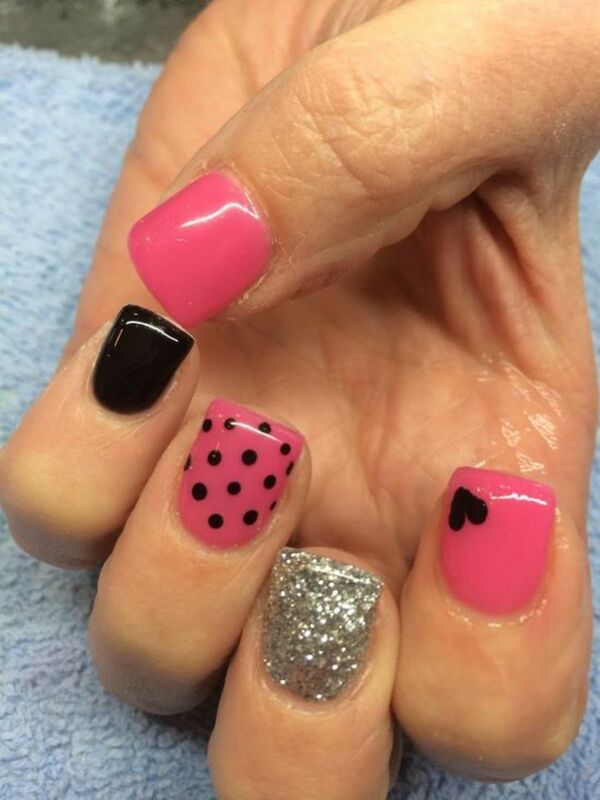 Check out these Valentine's nail art ideas for getting your talons romance ready. You’ve soaked your hands, pushed back your cuticles and shaped your nails to perfection. Things are going great until you open your favorite nail polish color only to find it is the consistency of maple syrup! Don’t panic. You can easily fix this common manicure problem. Read on to find out how! This article gives tips on how to take care of your feet and toenails because for many reasons taking good care of our feet is always at the bottom of our list! 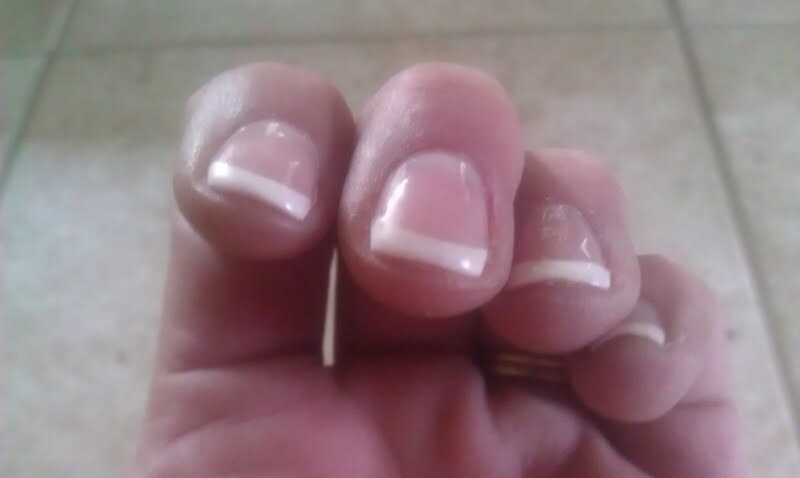 If your nails are breaking or splitting, you either have brittle nails or weak nails. 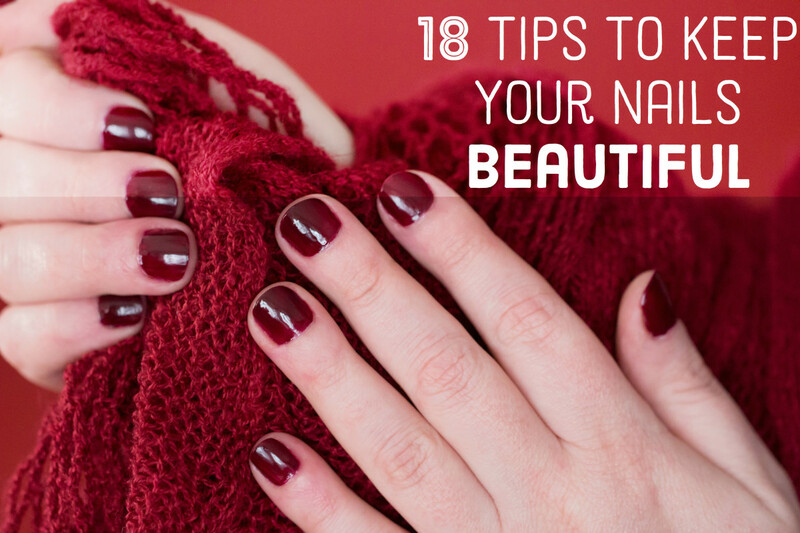 Learn how to protect your nails and finally get the beautiful strong nails you deserve. 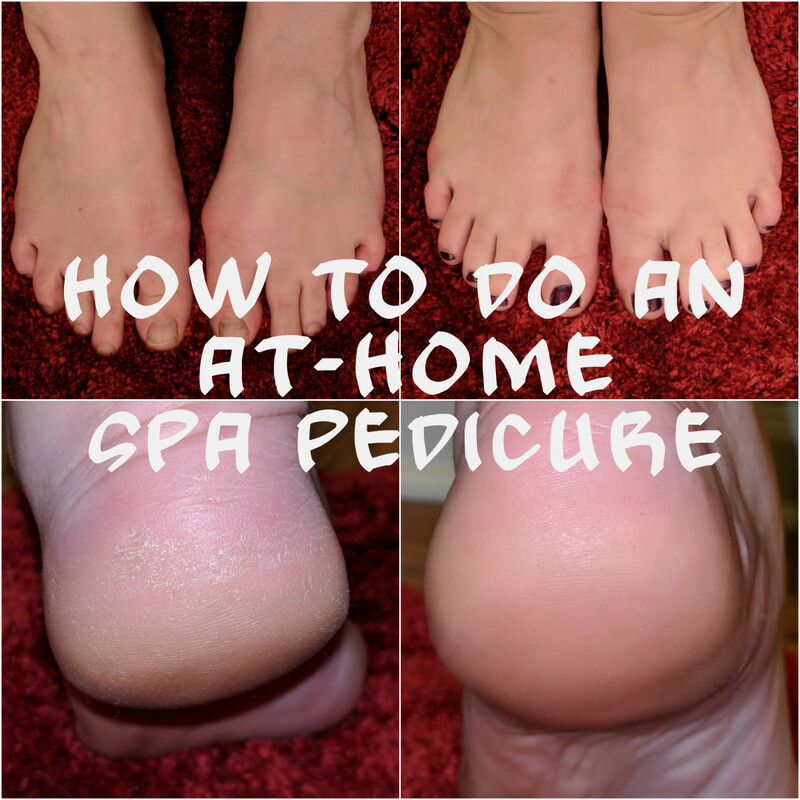 Want to do a spa style pedicure including removing calluses but don't know how to do it at home? Look no further. 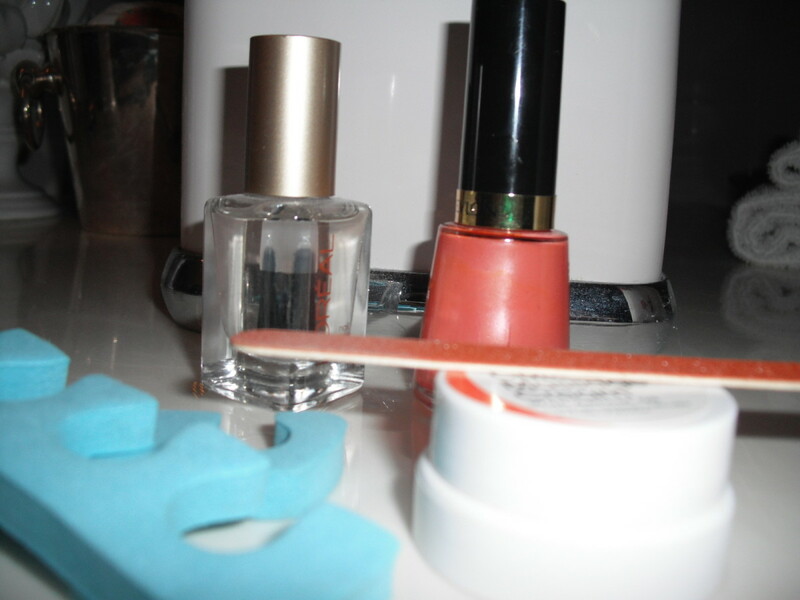 In this article, I'll tell you about my routine and how you can recreate it at home. 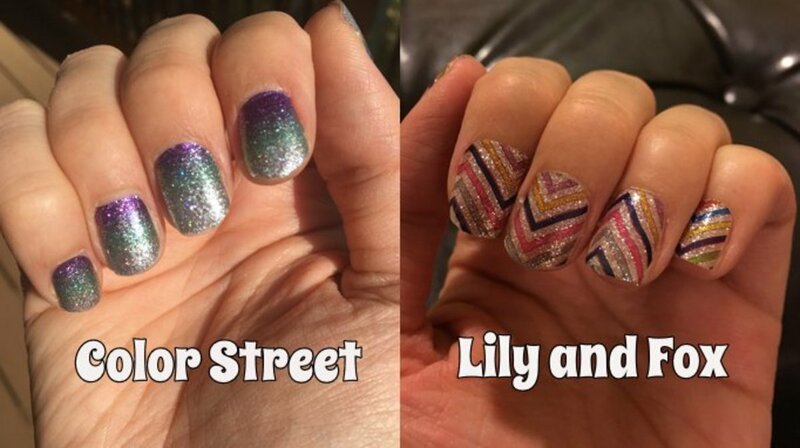 A thorough review of two nail polish strip retailers. 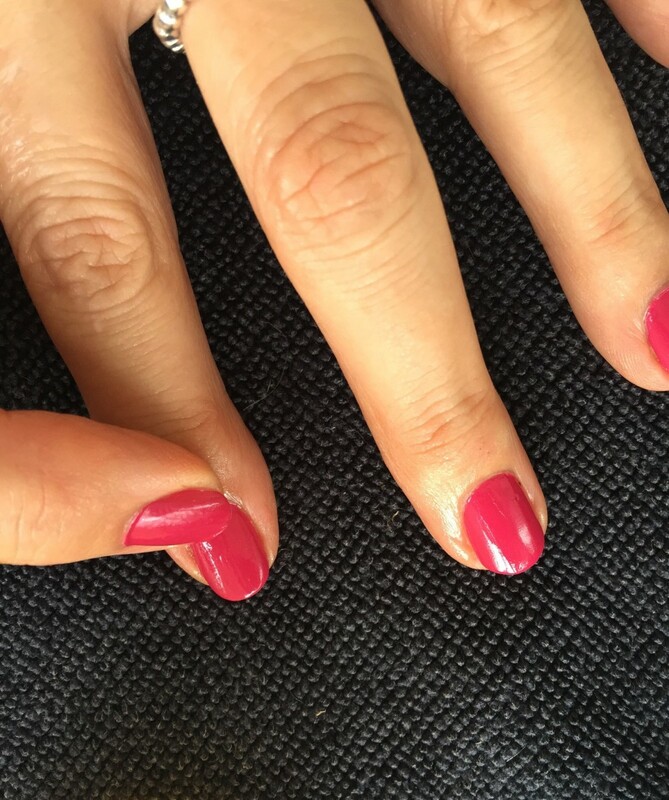 If you are ready to remove your artificial, acrylic nails and return to natural nails, here is a guide to help you survive. 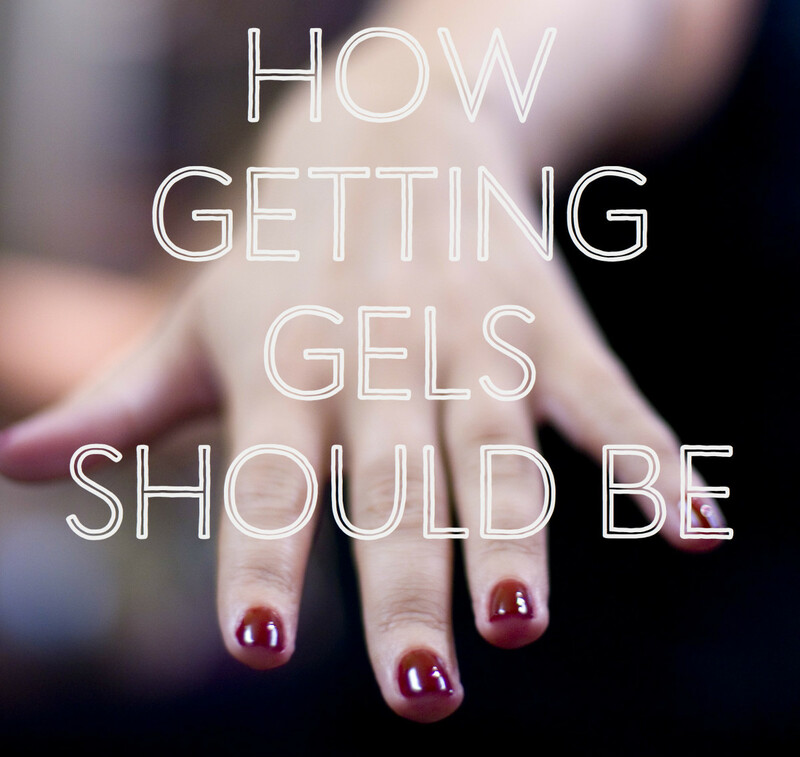 If you love the look of fake nails but hate the upkeep, try a new shellac manicure! Have you always wanted to try a multichrome or holographic nail style but don't want to pay for a gel manicure or can't use gel nail polish? 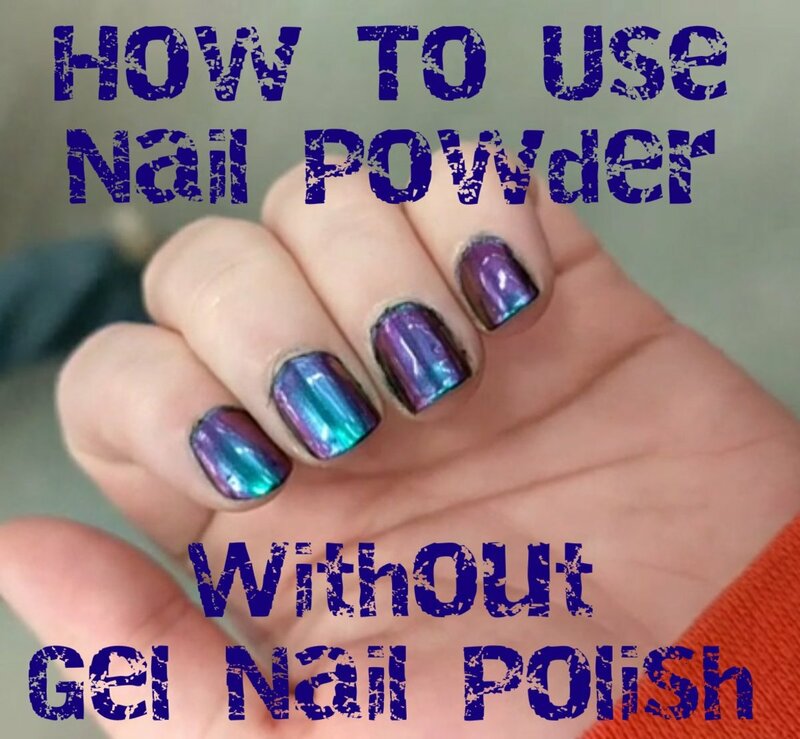 In this tutorial, I'll show you how you can use nail powder with regular nail polish instead of gel! 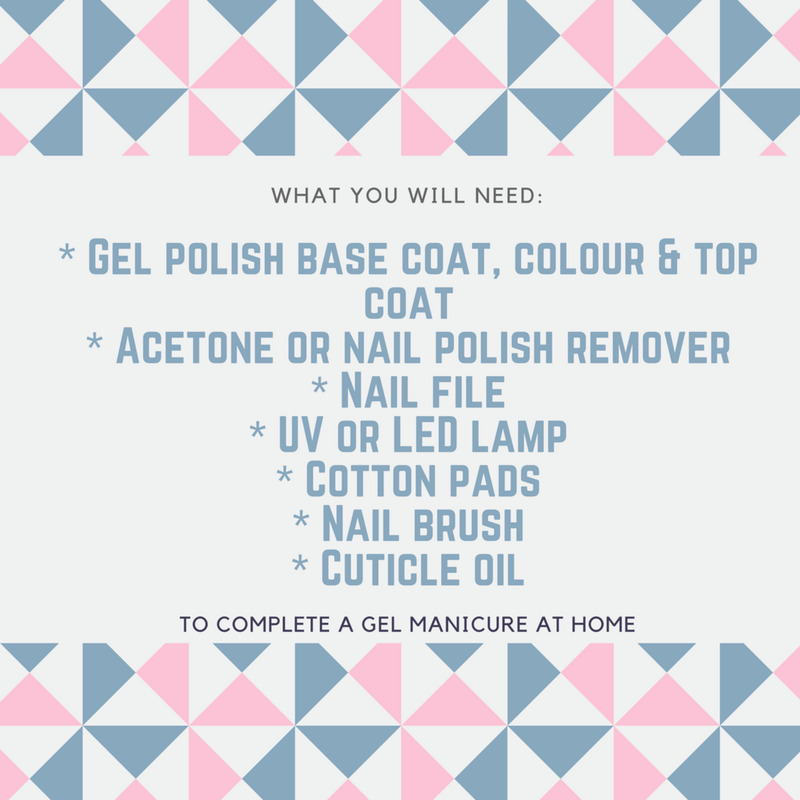 This is my in depth tutorial on how to complete a gel polish manicure in the comfort of your own home. 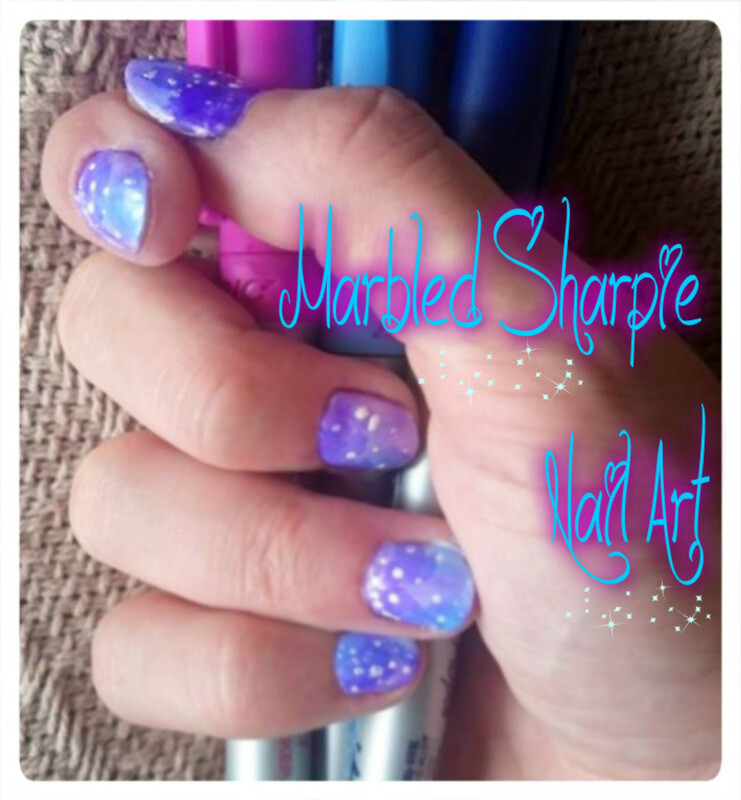 This DIY nail art tutorial will show you how to create marbled nails and galaxy nails using sharpies. With the first snow fall, we quickly pull out our best clothes and sweaters to meet the fashion trends. Here is a list of 10 amazing winter nail polish colors. How-to nail care tips and techniques to maintain strong healthy nails. The dos and don'ts from a professional on the essential needs to great-looking home manicures. 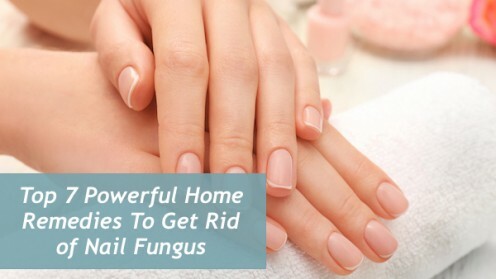 How can you get rid of nail fungus naturally? There are a number of home remedies that can help relieve the symptom and keep it out from your life. 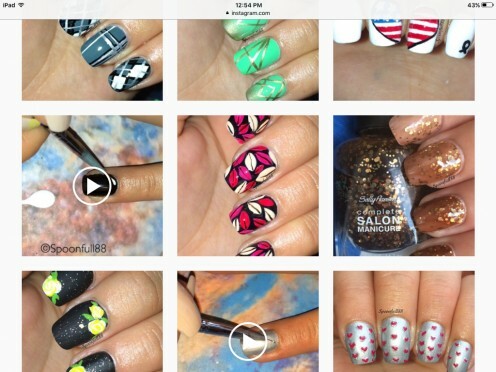 As a nail art enthusiast, I began my journey combining the love of art and polishing my nails. The following are all done by yours truly and are simple and easy ways to get creative.